Sometimes it can be hard to stick with your keto diet or your LCHF diet when eating out. We have all been in that situation when you go out with some friends and you all select a restaurant that you know does not serve keto/lchf food. In this article we will give some guidelines on what are the best alternatives to choose when going to different restaurants and eating out. Keep in mind that in most restaurants you can actually ask the waiter to have one or two ingredients replaced with something else. 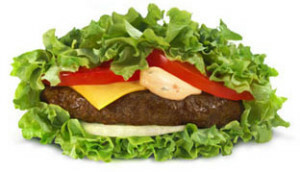 As an example when ordering a burger you can usually replace the bun and the french fries with some extra salad. By just doing these small changes to a dish it can go from extremely unhealthy to perfect keto food. 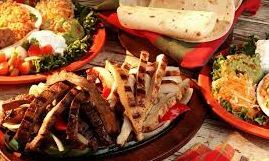 In addition you can also choose the following dishes from different types of restaurants as they are the most keto friendly dishes. Chinese food in China is quite different from Chinese food you order in western restaurants. If you are traveling in China you can easily choose dishes depending on the pictures. 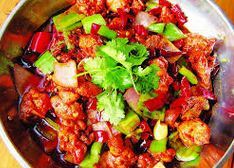 In the western Chinese restaurants the food contains more sugar and is sweeter. The dishes you can choose are the following. 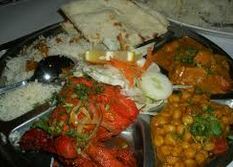 Indian food is quite good if you are eating according to keto diet or the LCHF diet. You can eat almost all dishes except Dahl or any lentils. Of course you also have to avoid the rice. Also be careful with many of the curry dishes since they can contain high amount of potato. Mexican food is high on rice or bean sauces that are not very good for you. There is also a lot of bread and tortillas included in many dishes which you need to avoid. Instead focus on the dishes that are either high on meat or choose the salad alternatives. The burgers you get at burger places are usually quite good. It is of course better if the burger is made locally instead of the fast food places that add a lot of extra things into their burgers. The main enemy for you is the bun that surrounds the burger but now you can in most places replace it with some salad leaves instead. Also completely avoid the fries and try to have them replaced with salad. Extra cheese and bacon is a way to create your own keto burger. 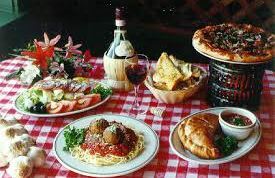 The main dishes that Italian food is known for is of course Pizza and Pasta. Both of these are bad for you. Try to avoid them. The good thing with most Italian restaurants is that they usually have very good salads and also some good meat alternatives. 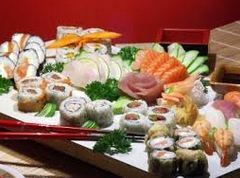 The main thing from Japanese restaurants is Sashimi or Sushi. You should avoid the rice in the sushi and only eat the fish parts. You also have Teriyaki which you can eat most from. Always try to avoid the sweet sauces. In most restaurants there are okay alternatives for you when being on LCHF diet or keto diet. It just requires you to know what to avoid and also try to ask the waiter to change a few ingredients. Also sometimes when you know ahead that you will go out to a restaurant it could be good to eat a little more before to ensure you do not end up being hungry at the restaurant and eating things that are not good for you. This entry was posted in Food and tagged eating out guideline, eating out keto, eating out lchf, eating out tips on May 1, 2013 by Johan Bengtsson.